In the summer of 2014, we organized the first ever UBE Talent Camp in Kaunas, Lithuania and it became an instant success and has grown in size and scope every year since. During the first few years, it was focused on youth prospects, but it has expanded since then and it has also become a great platform for professional athletes to improve their game during the off-season. It has become arguably the best camp in Europe and last year it attracted players from 11 different countries (Lithuania, Latvia, Estonia, Poland, Ukraine, Germany, Belgium, Netherlands, Spain, China and the United States). UBE Talent Camps are known for the professionalism, intensity and elite level of expertise in coaching and player development. The camp focuses on individual skill development, physical training and mental approach and preparation. Camp participants are broken into different groups based on their age and skill level. 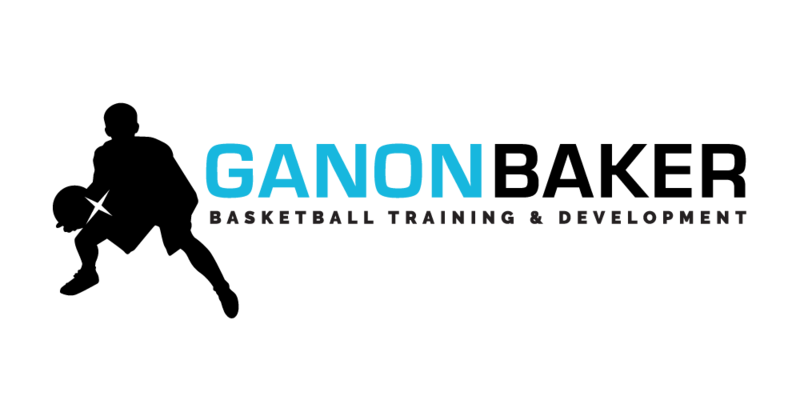 Since the first year, the lead coach of the camp has been Mihai Raducanu, a world-renowned individual skills trainer who works with professional and youth basketball athletes all across the globe. Mihai is the founder of No Limit Performance (nolimitperformance.ca). Mihai travels to Lithuania to run our camps. These Videos will give you a taste of what we have to offer.